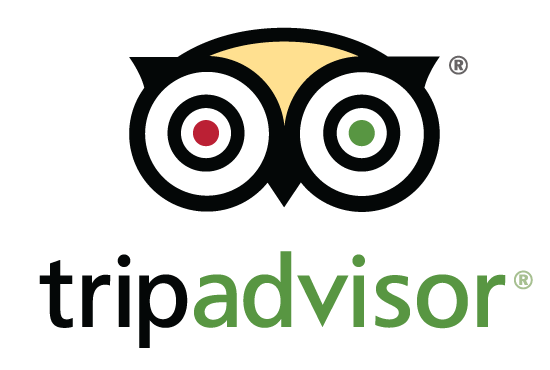 Wonderful Egypt Tours offer a great collection of Egypt Easter Holidays deals and offers to spend your Easter vacation in Egypt with best services and prices. Spring is the best time to travel to Egypt because the weather is pleasant all over Egypt and the prices of peak period have declined. 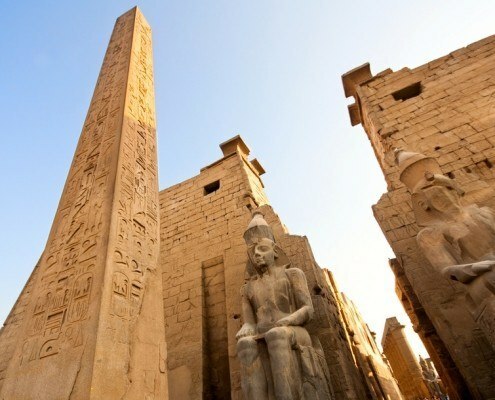 Egypt has a diverse nature and cultures. 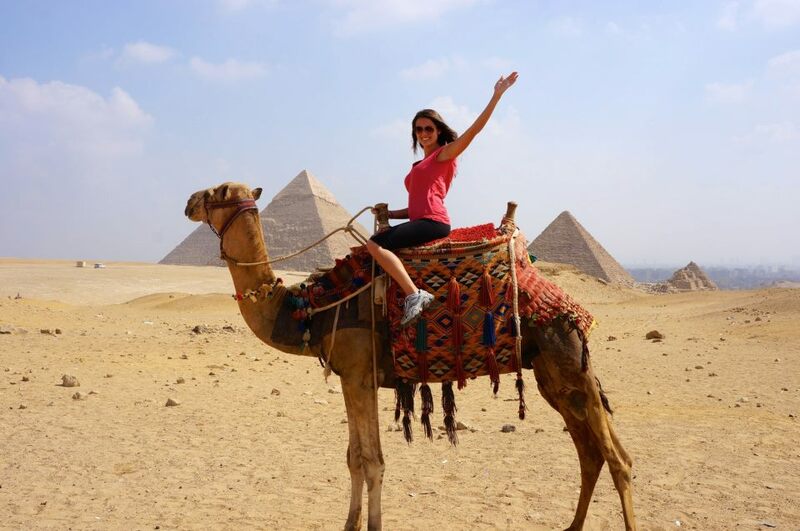 Visit the great Pyramide of Giza, cruise the Nile, relax on Red Sea beaches and more. Book one of our Egypt Easter Holidays that suits your needs, interest, and budget or contact us now to customize your trip.